Our Drop-Off Shredding Service is the most powerful and economical shredding service plan! Drop-off shredding Service plan is designed with consumers and small businesses in mind. While other large shredding businesses nickel and dime you for everything they can; this service plan will allow you to get the same benefits of secure and safe document destruction but without the high cost and hidden fees. Identity theft is the fastest growing crime in the USA according to the National Crime Prevention Council. The average dollar amount charged in that theft is a whopping $92,893! And the number of hours an identity theft victim spends to recover from the theft is 600 hours. Drop-Off Shredding Service meets the needs of homeowners and the self-employed of Essex, Middlesex Massachusetts Counties. It has become commonplace to shred your unnecessary bank statements, invoices, utility bills and miscellaneous private information. These sensitive documents are often thrown in the trash or the recycle bin. This is risky, potentially dangerous behavior. Neighborhood Parcel and its affiliates are licensed, bonded and insured shredding company. Our Plant is AAA, NAID-certified and meets all required Regulatory Compliances. We recycle 100% of our materials because we care about the environment. For a quick and cost-effective shredding, contact us today. 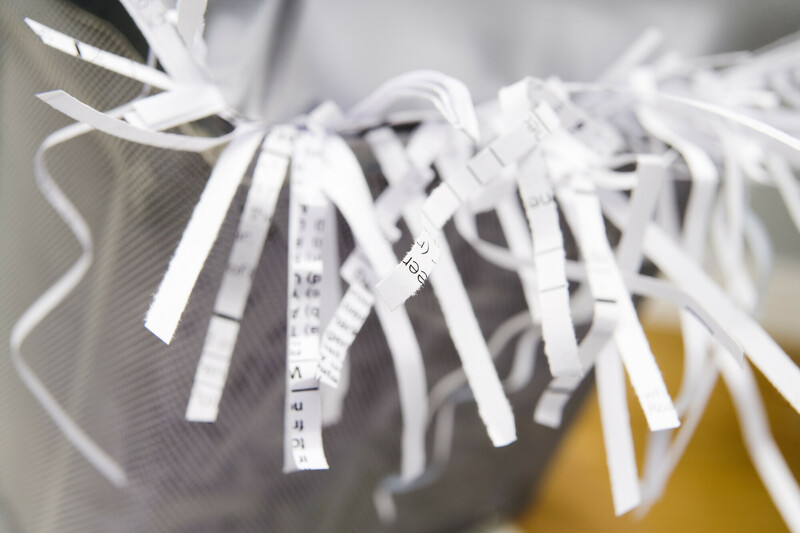 The cost for document shredding depends on quantity and service level. You can find our transparent pricing here or Please call 978-636-0301 for pricing information. How does the Drop-Off Service works? Simply bring your sensitive materials to our secure Lowell MA drop-off locations, and a staff member will secure your documents until they are safely shredded at the end of the day. 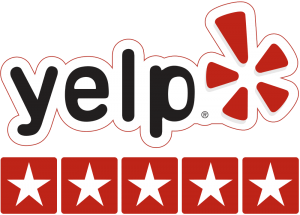 We do all the heavy lifting and provide you with a Notarized Certificate of destruction upon request (*) addition fee apply. Do I have to remove staples and paper clips? No – our state of the art shredding equipment handles staples and paper clips with ease. For larger volumes or just added convenience, we offer residential services and document clean outs. Offered seven days a week from 7 AM to 7 PM, the cost for these services depends on quantity, access, and location. Feel free to drop your material off at our office address below. Drop-Off Shredding service is often available Monday through Friday from 9:00 AM to 6:00 PM. Saturday from 10:00 AM to 2:00 PM, our location is closed daily for lunch between 1 pm and 2 pm. No appointments needed, but preferred. Why mess around with a personal shredder when you can drop off your documents and have them shredded for a fraction of the cost of a shredder. I dropped off my documents at Neighborhood Parcel and they charged me $38. The service came with a certificate of destruction and I was in and out in less than 10 Mins! Cannot buy a shredder these days for less than $200 and waste time watching it shred 2-3 pages a time then overheat every 15 mins! Do what I did call 978 636 0301 and have them take care of your shredding. GREAT SERVICE.